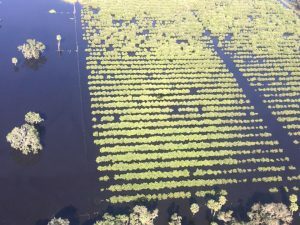 Growing Produce had an interesting story this week discussing the impacts of hurricanes and their relationship to plant diseases. The strong winds and heavy rains from the hurricanes can damage plants or cause saturated soils that can encourage the development of diseases in susceptible plants. 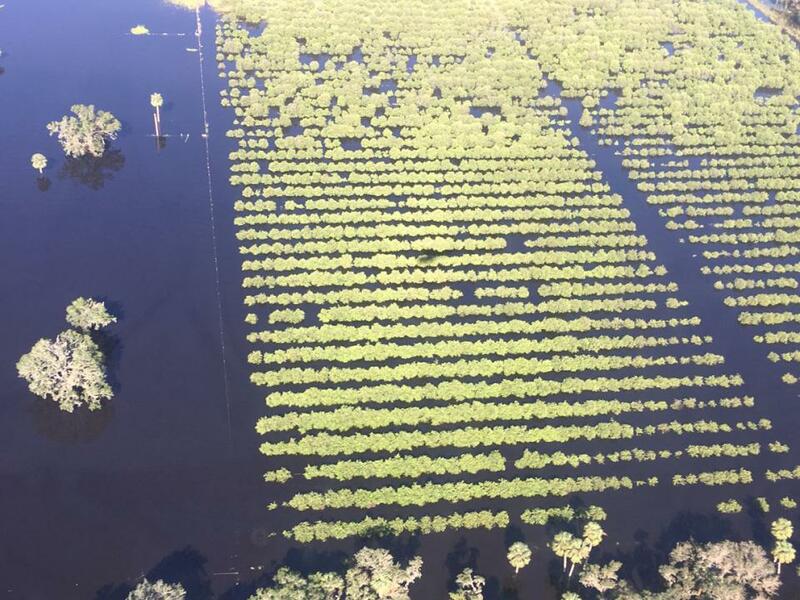 After a hurricane hits, smart producers know that they need to watch for the onset of these diseases. Sometimes timely application of agricultural chemicals can help reduce the impacts of the storm. You can read the article here.